With website builder, you can now be able to create you very own professional website in just three easy steps. Website builder offers a variety of tools that can give your website a boost in search engine rankings and allows you to have your own unique domain name. Also, it offers quick and simple e-Commerce solutions which allows you to trade products and take payments easily. You can choose from thousands of template combinations. 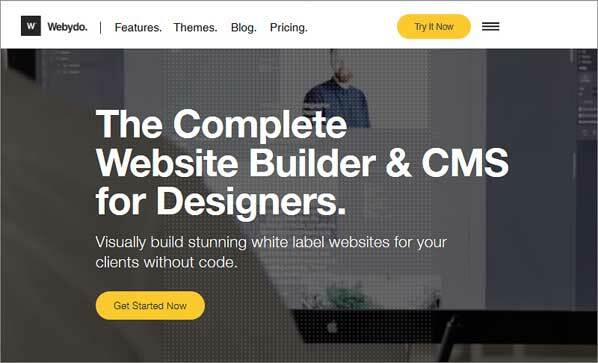 Website builder has over 10,000 stunning free website templates. Creating a website with Website builder is very easy: choose a design, edit, and publish. With website builder, you can create a website just how you want it. You can also make use of drag and drop editing, making it easy for you to change or add content like images, maps, videos, contact pages, and the like. In addition, website builder has a 24/7 customer support which can provide you with assistance while you’re making your website. Website builder has plenty of unique features to support social media integration, which makes it easy to drive traffic through social media advertising and search engines. Wix is a cloud-based web development platform with millions of users worldwide. It has everything you need for building your own website. Wix has an artificial design intelligence which learns about you and applies this knowledge to create your website how you want it. You can choose from a wide variety of layout designs and customize each one to suit your preferences. The ShoutOut Email Marketing and the competent SEO tools strategies are also a big help to put your website high up on any SRL. 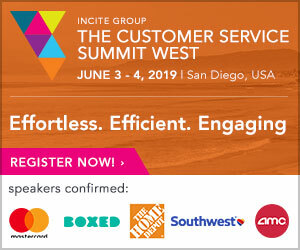 Furthermore, Wix also offer tools for you to be able to connect with your customer and clients with ease. This includes: Wix contact forms, blogs, comment section and customer review sections. With its easy to use drag and drop system, people from every type of business and profession, such as event planners, musicians or online store owners, can create their very own free website with Wix. Finally, if you are just starting and still in the process of developing your website, the Wix Team can provide you with assistance at any hour of the day. 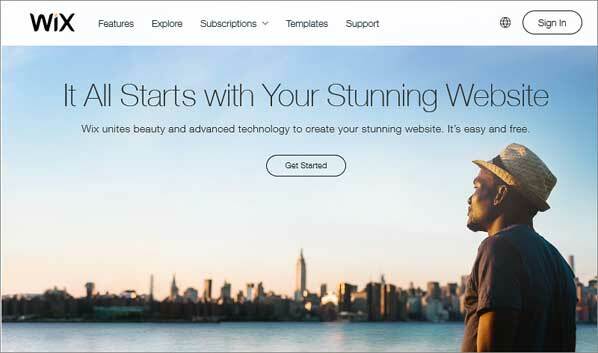 Weebly is probably the best known website builders for small businesses. Weebly easily and efficiently enables anyone to start and grow their online business using the layouts and themes they have available—all customizable. The drag and drop system also makes it easy for builders to create their website with Weebly, even if they’re new to the whole thing. The learning curve is fairly easy to overcome and you can have a website up and running within just a few hours. In addition, all of their templates and added plugins are mobile friendly and capable of cross browsing. Some of the most popular features of Weebly include personalize domain, email advertising, popular app centers and one click integration, free web hosting services, creative themes and blogging options for customers. 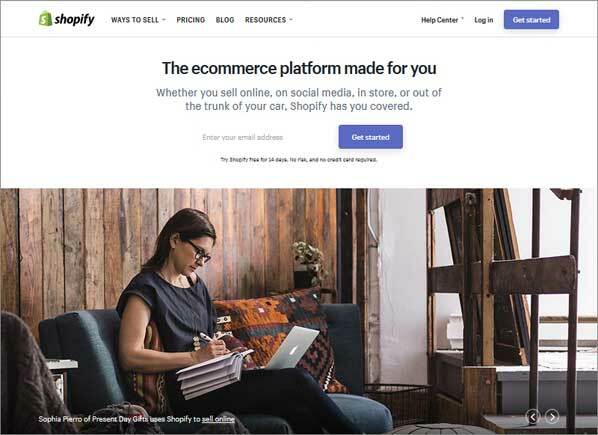 Shopify is a website builder meant to help online sellers put together a website for their shop. You can choose from their available templates or design one for yourself. In Shopify, you will be able to have complete control over the design that you want; from the domain name, layout, content and colors. You do not need to have knowledge with HTML or CSS in editing your website. The platform makes everything easy for even newbies to get things done. Shopify also can assist you with creating eye-catching adverts which should help boost your exposure and sales. 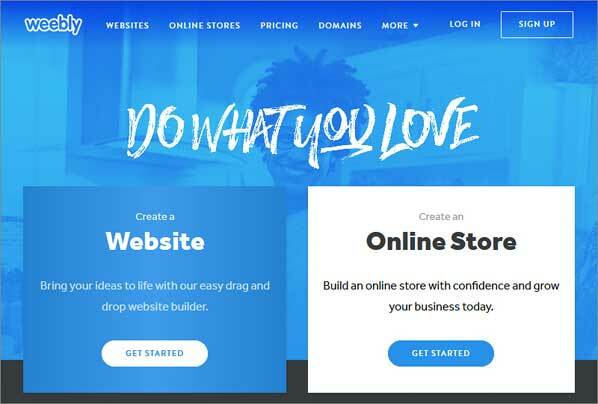 Through this website builder, you would be able to run your business with ease for they handle everything from marketing and payments, to checkout and shipping. Basic and premium services are both available at Squarespace. However, even with the basic package you can sell unlimited products with no cost. The website is mobile friendly, regardless of the package you wish to use. If you want to see how the paid services work, you can also make use of their trial run to get a feel for things. 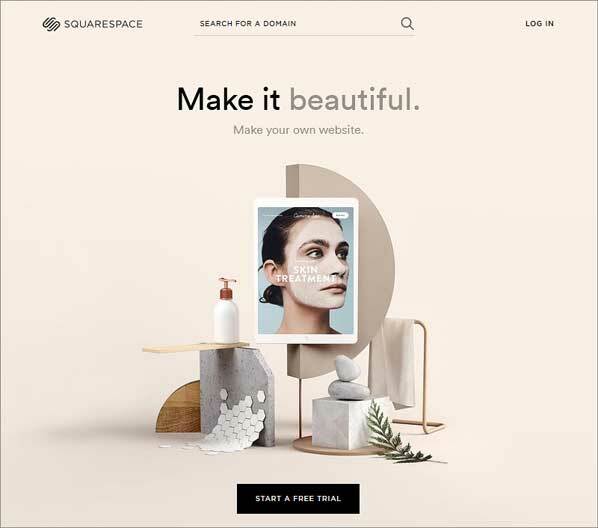 In terms of design, Squarespace comes with a lot font options and unique designs. You can even customize your own. Another service that they have is the availability of charts and stats that is useful if you want to track the traffic coming and going to your site. Sitey provides 100% free website building tools, making it one of the most popular online website builders for both small and even big businesses. Their package comes with all the basics, from drag and drop system to custom domains. All the templates have also been optimized for mobile devices and are Google friendly. You would also be able to easily add keywords to boost your SEO and traffic. Reliable hosting and social integration supports are available too. They also provide users with Google analytics and SEO tools—a bonus if you’re still a beginner and only require the essential tools. You can also choose to create blogs with the help of plug-in integration, making sure that your site is always up to date. Setting up an online shop with Sitey is pretty easy as well and allows you the freedom to customize with just a few clicks. 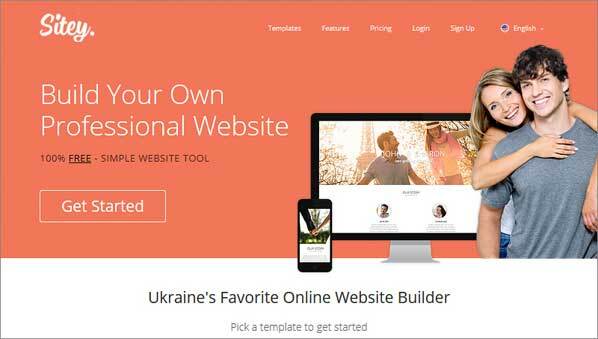 Webydo is one of the best website builders for most businesses. 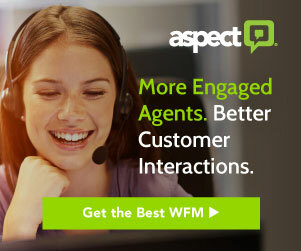 All the professional features you need to organize your work flow are provided by the website. Even without knowing HTML or CSS you can still create the right website that suits your preferences and needs. There’s plenty of features to choose from, including: unique web fonts, video tool, SEO tool, smart guides, snapping feature, and more. It is also really easy to edit your website using the drag and drop feature. With it, you would be able to easily add images, texts or videos to make your page more presentable and eye-catching to the viewer. Other design features like opacity control and redefinition of corner radius is one of the more advanced features of Webydo. Whether for business or personal use, Webydo certainly makes building a website a lot easier and more fun. So there you have it, 7 of the best website builders currently available—chosen to suit different needs. Remember, with the help of these advanced builders, putting together you dream website only takes a few clicks.